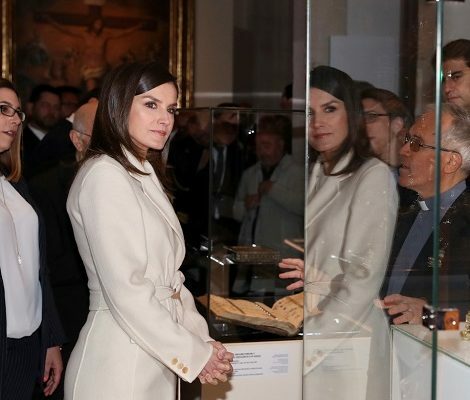 Today, Queen Letizia presided over the act of proclamation of the Princess of Girona Arts and Letters Foundation Award 2018 at the Alcazaba Cultural Center in Mérida. 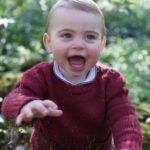 Queen went to the library of the Center, where the “Dream BIG Challenge” was celebrated, an innovation workshop devised by the entrepreneur and entrepreneur Xavier Verdaguer. In this event hundred young people developed creative ideas to “Make of the city brand culture and the main engine of tourist projection “. At the end, the participants presented their work and conclusions and held a brief meeting with Doña Letizia. 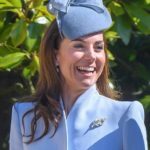 Queen greeted the members of the jury of the “Prize Princess of Girona Arts and Letters Foundation 2018” and moved to the auditorium for the official ceremony. The event began with the screening of a video about the Princess of Girona Foundation. 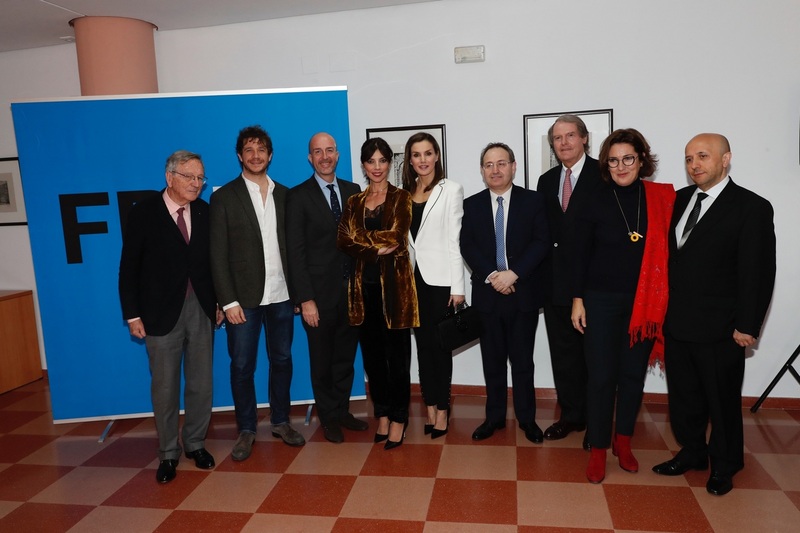 Then, a presentation video of the Princess of Girona Foundation Prize 2018 of “Arts and Letters” was screened, at the end of which the jury’s decision was announced, which decided to award the prize, on an “ex aequo” basis, to the cellist Pablo Fernández Castro and the singer Soleá Morente. 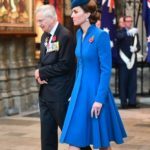 Once again Queen Letizia chose a formal look for the royal engagement. 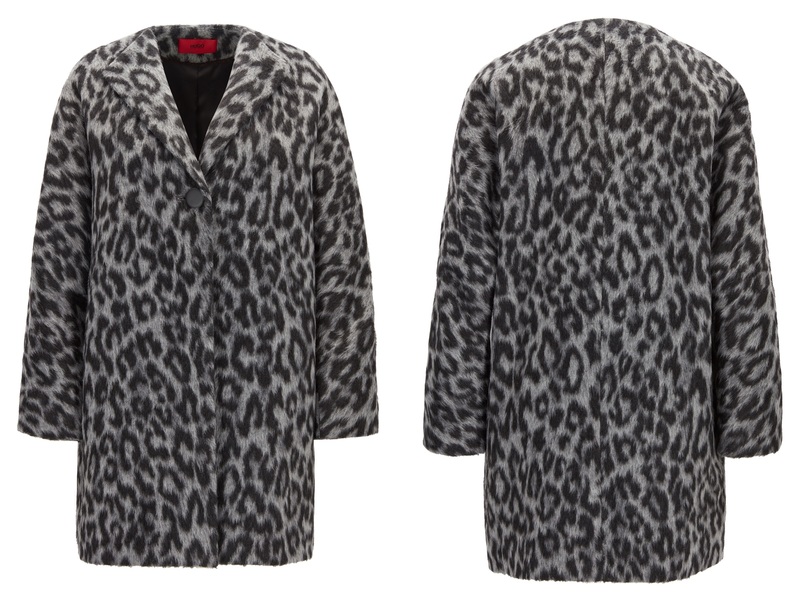 Today she debuted HugoBoss ‘ Mathia-2 ‘ oversize-fit coat in two-tone cheetah print. Bold, contemporary pieces in a plush, furry two-tone cheetah print by HUGO Woman. Blended with a hint of wool for warmth, this relaxed-fit coat is cut to a chic kimono shape, featuring oversized lapels, seam pockets and smooth lining for comfort. Throw this versatile design over streamlined casual looks, party-ready styles and relaxed weekend ensembles alike for a cutting-edge finish. Letizia paired the outfit with Carolina Herrera white lapel coat. The slim-fit coat features a single button closing with black trim on the lapels. 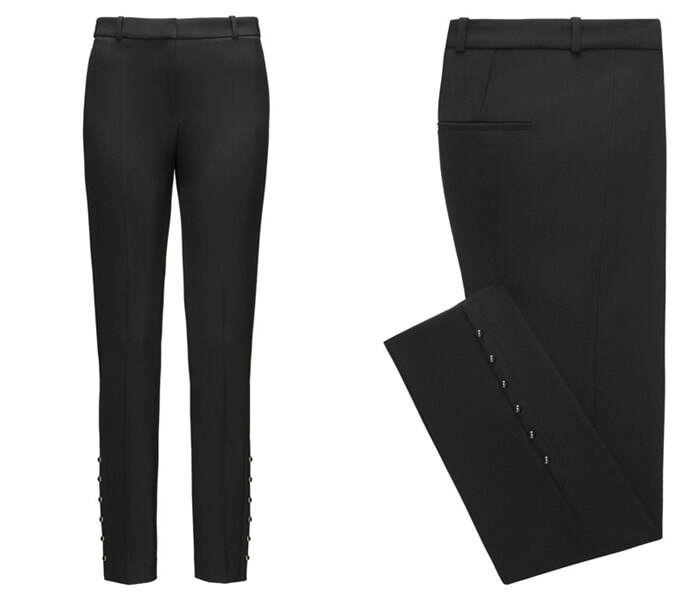 And Hugo Boss ‘ Heylen ‘ slim-fit cropped trousers. Made of lightweight stretch fabric with cotton has a detailing of shining pearls at the hem. 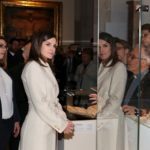 Underneath the coat, Letizia wore a black top with lace detailing neckline. The label of the top is still unidentified. 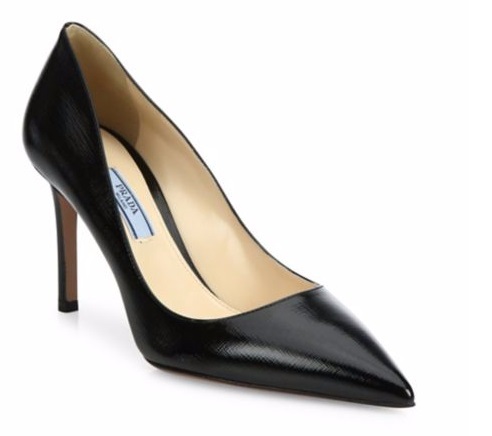 Queen Paired the look with her Prada ‘ Saffiano ‘ black patent leather pointy toe pumps. 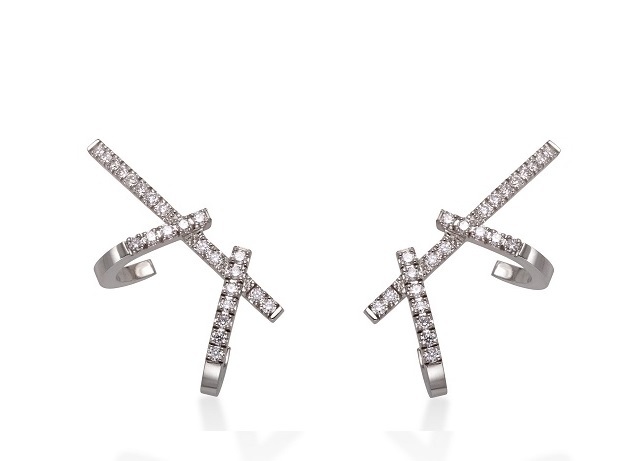 And her Gold & Roses double dagger diamond earrings. Letizia was seen carrying black handbag with a metallic chain that is yet to be identified.